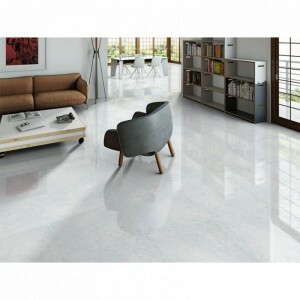 Price/m2Size(Approx): 60cm x 60cmTiles/M2: 2.77Deployment: Bathroom And Kitchen TilesApplication: Wa..
Price/PM2Size(Approx): 60cm x 60cmTiles/M2: 2.77Deployment: Bathroom And Kitchen TilesApplication: W..
Price/PM2Size(Approx): 60.5cm x 60.5cmTiles/M2: 2.77Style: High Gloss Paper Super WhiteDeployment: B.. 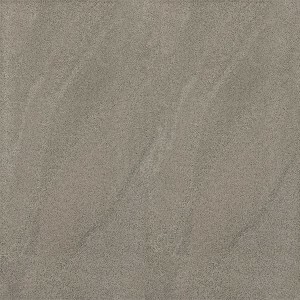 Size(Approx): 60cm x 60cmTiles/M2: 2.7Style: SandWavesDeployment: Bathroom And Kitchen TilesApplicat.. 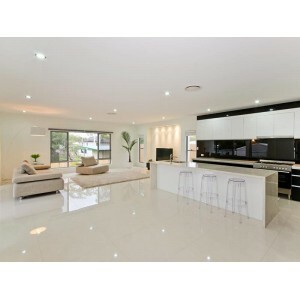 Size(Approx): 60cm x 60cmTiles/M2: 2.7Style: High Gloss Polished Pattern TilesDeployment: Bathroom A.. 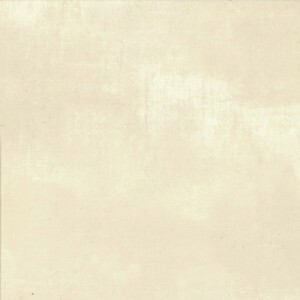 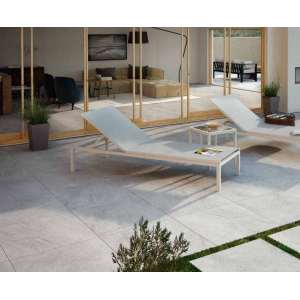 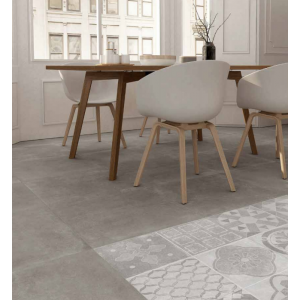 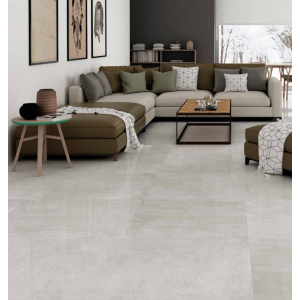 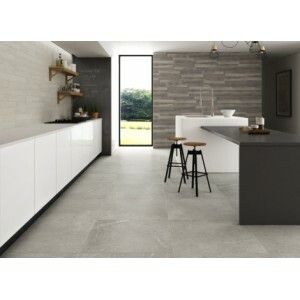 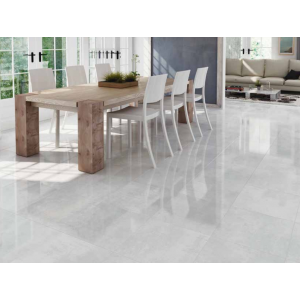 Size(Approx): 30cm x 60cmTiles/M2: 5.5Style: MattDeployment: Bathroom And Kitchen TilesApplication: ..
COLOUR: CreamSIZE(APPROX): 60CM X 60CMTILES/M2: 2.7DEPLOYMENT: BATHROOM AND KITCHEN TILESAPPLICATION..
COLOUR: GreySIZE(APPROX): 60CM X 60CMTILES/M2: 2.7DEPLOYMENT: BATHROOM AND KITCHEN TILESAPPLICATION:.. 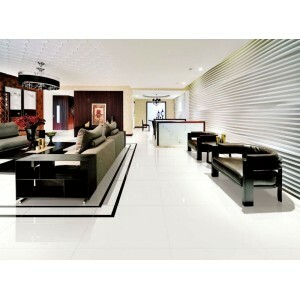 Size(Approx): 60,5cm x 60,5cmTiles/M2: 2.7Sealed: YesDeployment: Bathroom, Kitchen, Conservatories e.. 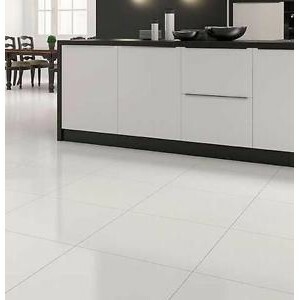 Size(Approx): 60cm x 60cmTiles/M2: 2.7Sealed: YesDeployment: Bathroom, Kitchen, Conservatories etcAp..